As we enter October, Breast Cancer Awareness Month, it’s more important than ever to make sure the message is clear: You are not alone. Every day, walking among us, are women who just received their diagnosis, who just underwent their first biopsy or their first radiation treatment, who just met with a doctor they will see for many years as they fight for their lives, who just scheduled their first surgery or their reconstruction. 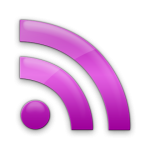 That’s why we are so proud to present this archive of In Her Words guest blogs. These women have gone through tremendous challenges to overcome cancer or stand up for those who are breast cancer survivors or current patients. 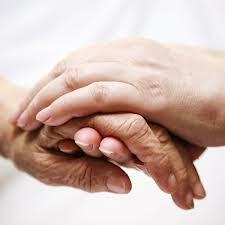 We hope these stories give you comfort, inspire you, and show you that you are not alone. 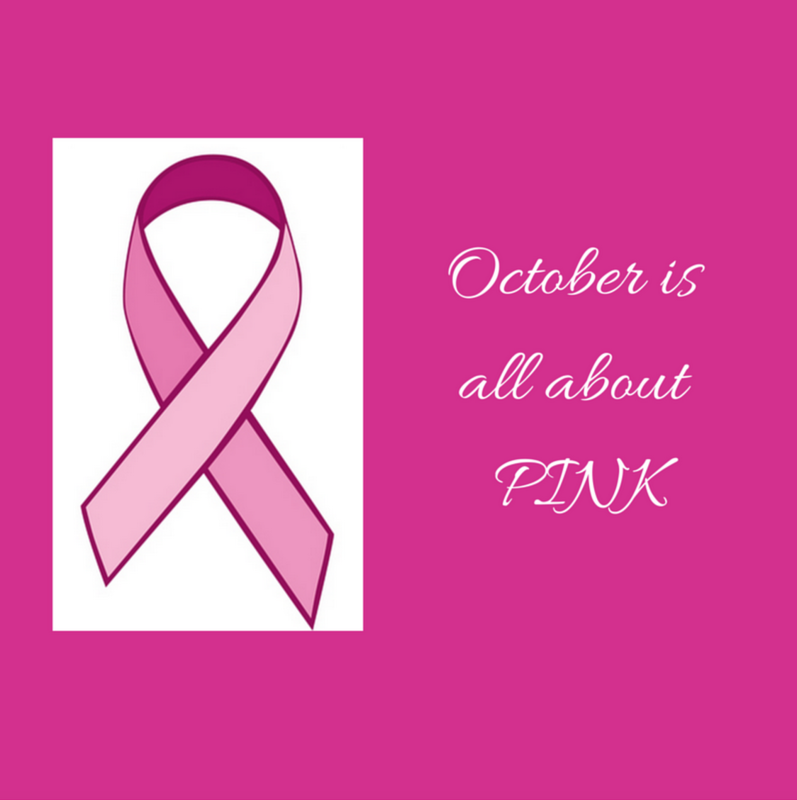 Feel free to share these with the loved ones in your life, too, and don’t hesitate to contact our Center if you are seeking breast reconstruction information or options. Celebrate BRA Day October 16! 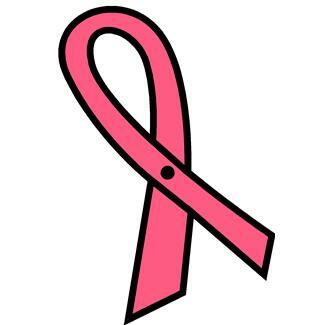 National Breast Reconstruction Awareness Day, or BRA Day, is October 16, 2013 during Breast Cancer Awareness Month. Many women do not know of the various options regarding breast reconstruction, which is a topic that isn’t discussed as much as breast cancer is. Studies have shown that less than a quarter of women know the options they have in breast reconstruction, and even fewer know about the proper timing of cancer treatment and reconstruction surgery and the variability in outcomes. BRA Day USA supporters help spread awareness of breast cancer treatment and the plastic surgeon’s role in breast reconstruction. Supporters help educate about surgery and financing options. The goal is a broader understanding of the options available to women after mastectomy. If you would like to start BRA Day event in your area, there is no fee, and you will have a free BRA Day Starter Guide and Marketing/PR Toolkit to help you plan your BRA Day activities. The only limit is your imagination. 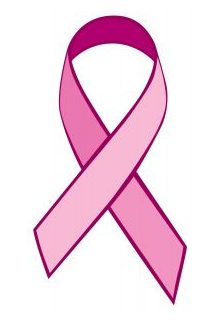 To learn more about BRA Day, visit http://www.bradayusa.org/, and watch our website (or sign up for our newsletter) for more information about how we plan to commemorate the day here in Charleston! The Komen Lowcountry Race for the Cure® is sponsoring the Lowcountry Pink for the Cure Window Display Competition 2011 to commemorate Breast Cancer Awareness Month. The group challenges local business to get creative and decorate their storefronts with the Race for the Cure’s® signature color pink. 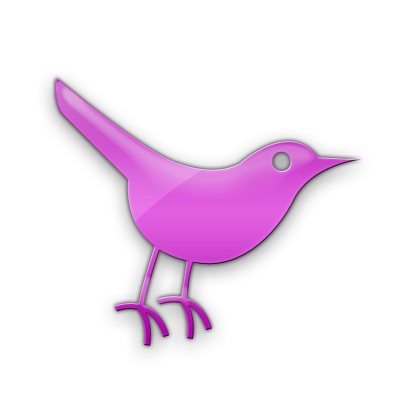 Windows will be judged on their use of the color pink, their creativity, and their breast cancer awareness. Winners will be announced on ABC News 4 Lowcountry Live and the radio, and the grand prize-winning business will receive a live radio broadcast from their location. Registration has begun, and all signups are due by Wednesday, September 21, 2011 at 5 p.m. Windows must be decorated by Friday, September 30, 2011, and remain decorated through the Komen Lowcountry Race for the Cure® on October 15, 2011. Photos of the decorations are due Tuesday, October 4, 2011, and judges will be visiting participating businesses in person. Winners will be announced on Friday, October 14, 2011, and the radio broadcast from the grand prize winner’s location will take place. Participants may decorate their windows any way they choose, but they must display the Race for the Cure® poster. 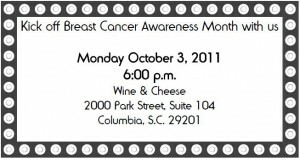 For more information about the event, visit http://www.komenlowcountry.org/komen-race-for-the-cure/lpftc-competition/. Is your business going to participate? In or near the Columbia, SC area? If so, join The Center for Natural Breast Reconstruction team and other physicians and clinicians from all over South Carolina and the Green Hair Salon as we host our very own breast cancer awareness party. During this fun-filled evening, you’ll have the opportunity to socialize with various physicians from across the state and ask questions about breast cancer, prevention, and breast reconstruction. Throughout the night, our team members, as well as other physicians, will speak about breast cancer and what you need to know to make smart, informed decisions about breast cancer. 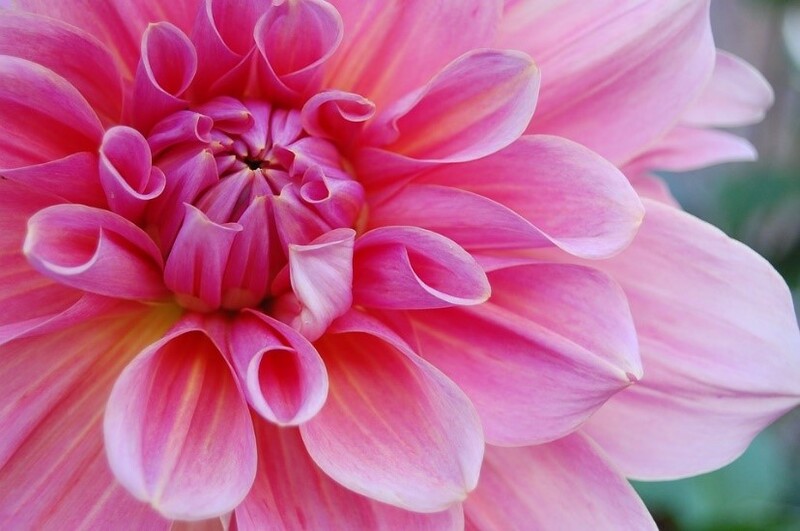 Whether you know of someone who has faced breast cancer, or are currently fighting the battle with breast cancer, this event is for all women who are eager to educate themselves about their breast health options. 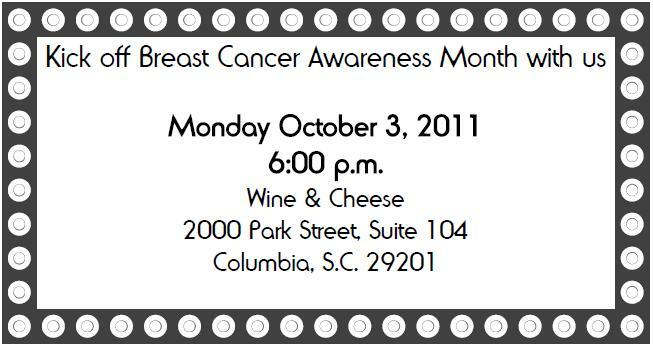 When: Monday, October 3, 2011, at 6 p.m.
We hope to see you there! And don’t forget, bring your questions.